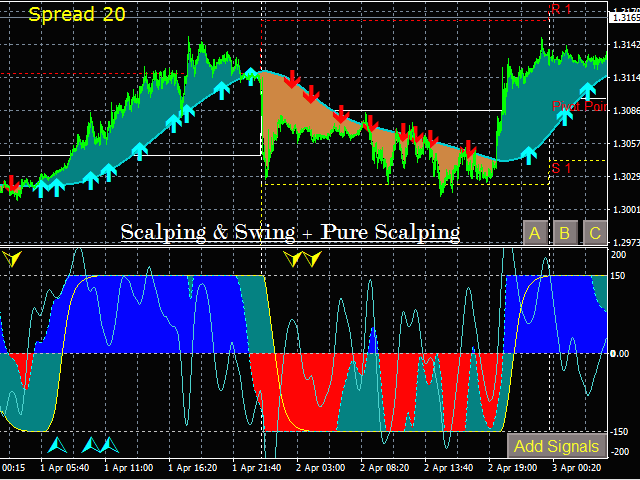 Indicator for scalping and swing trading. Shows entry points for openig Buy and SELL trades. 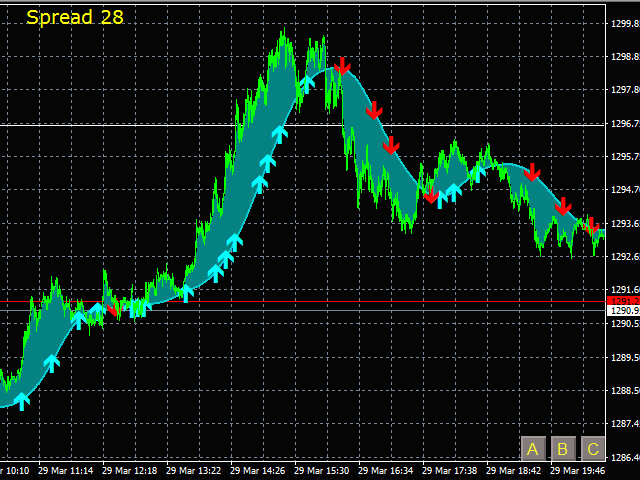 I use this indicator for 4 years (sometimes I supplement it with Pure Scalping Indicator). To have a better picture- in Properties of chart set Chart on foreground. 1. 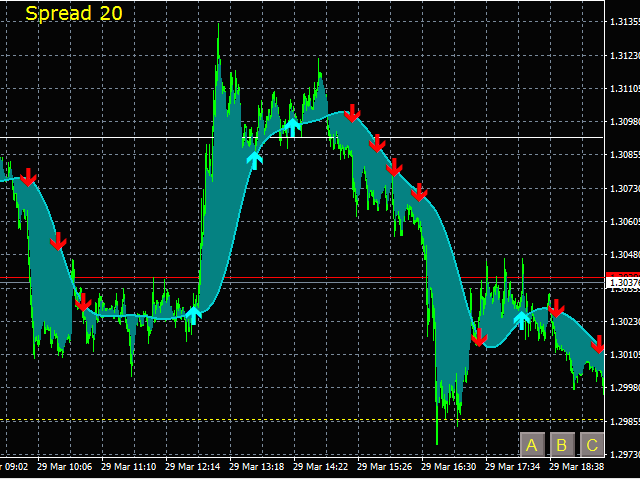 With this indicator you will trade profitably or very profitably, if you follow the recomendations below. 2. Almost no entry points are skipped. 3. Easy to confirue (using buttons). 5. Helps to put the correct stoploss and close profitable trades in a timely manner. 1. Do not open trades if there is no signal from the indicator (the indicator trades better than you do it). 2. When a signal appears, before opening trade take a look at the history of the movement currency pair at the current and higher timeframe. 3. Do not open trades before important news. 4. Try to avoid tradng at the end of the trend. 5. 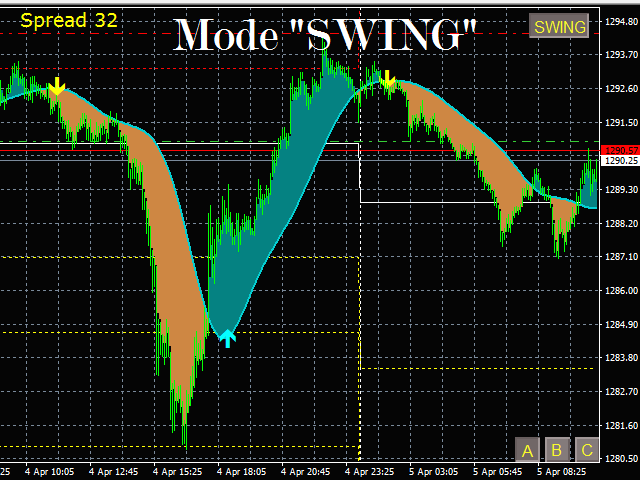 Do not rush to close position opened at the beginning of the trend - increase profits. 6. Wait for easy prey (trading is waiting).